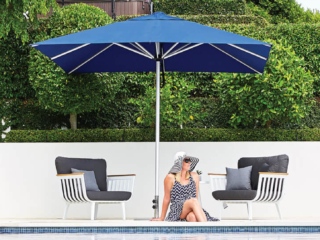 Auckland based shade specialists Shade7 have gone to strength to strength in their mission to offer superior high quality umbrellas for both residential and commercial use. 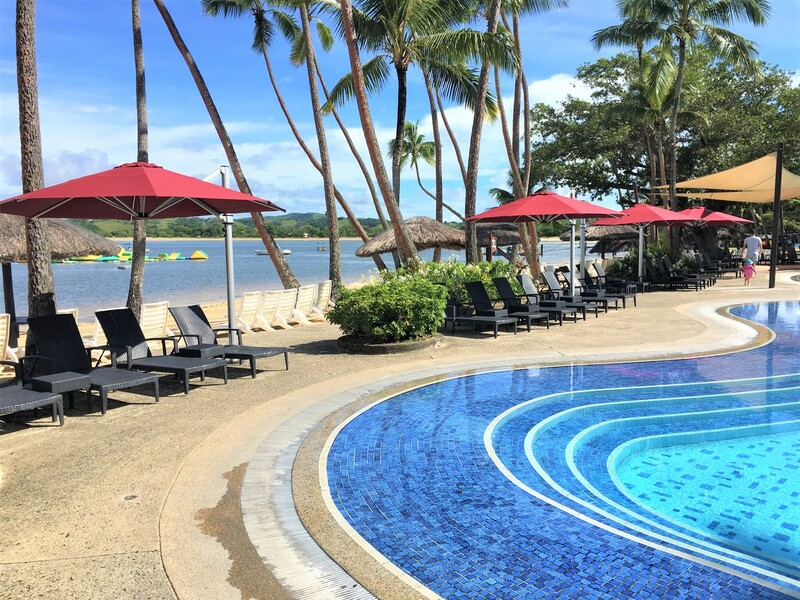 With a range that includes cantilever umbrellas, centre post umbrellas, market umbrellas and commercial umbrellas, they are catering to various consumer needs while maintaining superior workmanship and materials. The New Zealand business continues to develop their products, making mechanical and aesthetic improvements as needed. 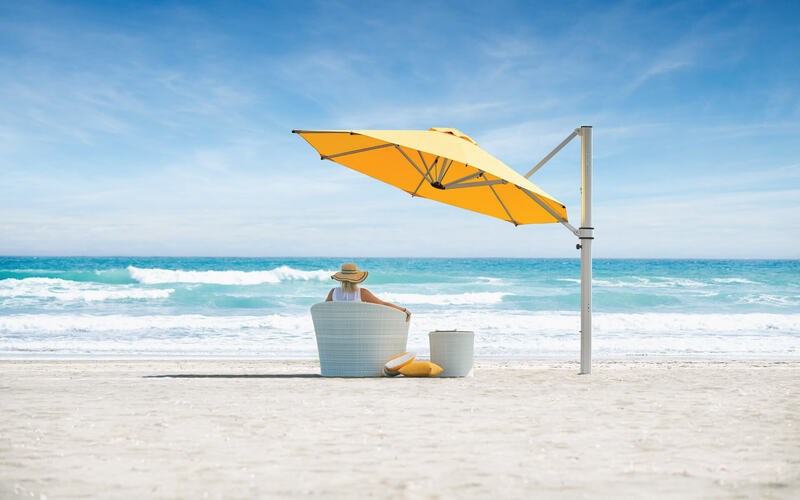 One of the most recent umbrellas to see improvements is their most popular umbrella, the Riviera cantilever umbrella. 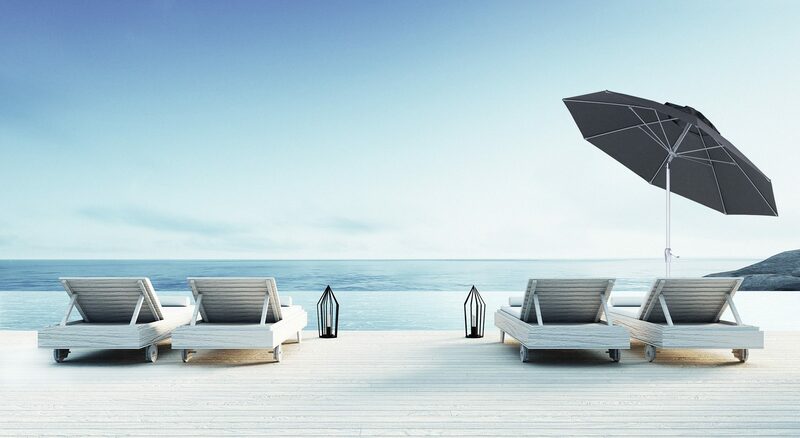 The Riviera cantilever umbrella, designed and engineered by Shade7 quickly became their top selling outdoor umbrella after its introduction in 2012. 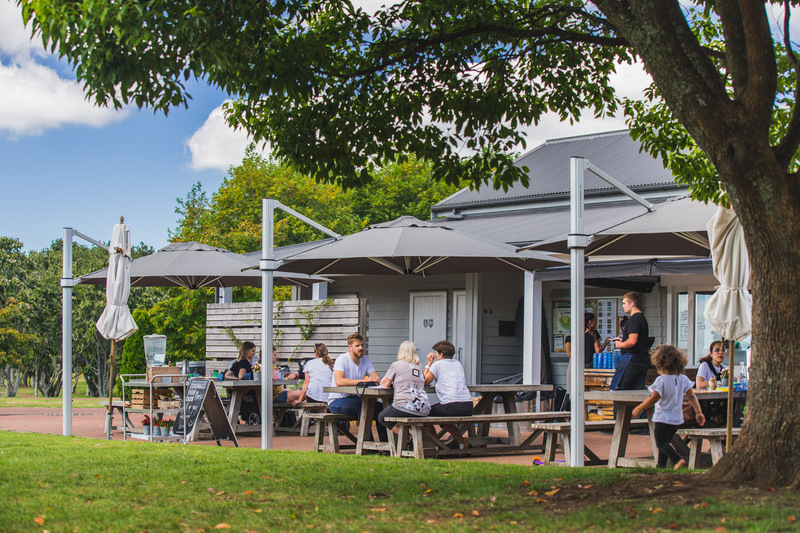 Equipped with style and functionality, the cantilever umbrella has proven its worth featuring in many New Zealand and international homes as well as commercial venues. 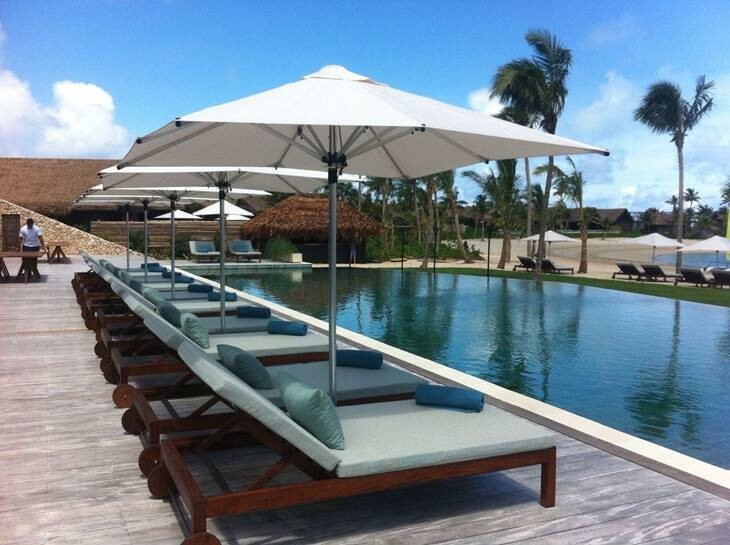 Shade7 are now proud to introduce an upgraded version of the popular Riviera cantilever umbrella. 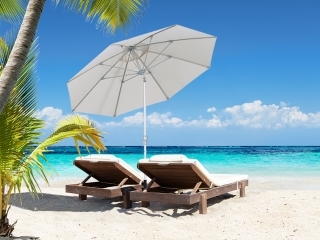 With several great improvements, the team at Shade7 know that their customers will enjoy the even greater flexibility and improved aesthetic appearance of the umbrella. With the previous model of the Riviera, consumers were able to tilt the umbrella to various tilt positions to adjust for the height of the sun. 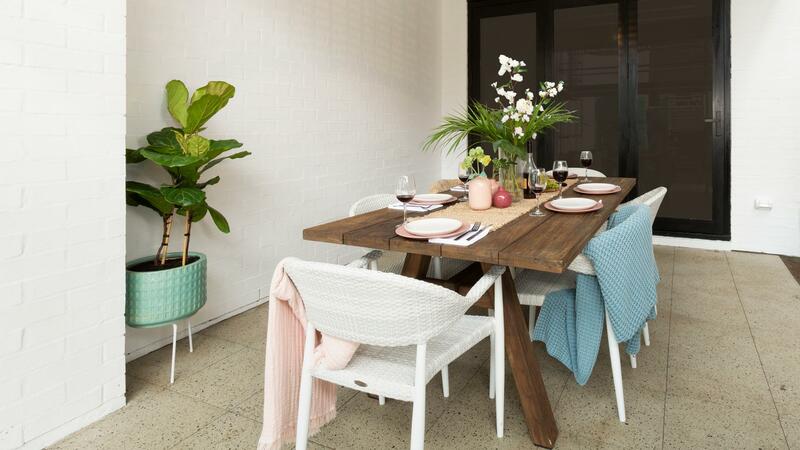 The new Riviera gives further flexibility with a sliding tilt mechanism that allows you to lock the umbrella into any desired tilt position, rather than the designated positions from the earlier model. Simply slide the tilt mechanism freely while the umbrella is fully open and lock it into place by tightening the tilt knob. A subtle but welcomed difference is the silenced winder system. Shade7 have redesigned the winder system so that when you are winding it clockwise or anticlockwise the winder will be silent, enabling you to operate the umbrella more quietly, unlike the previous model. 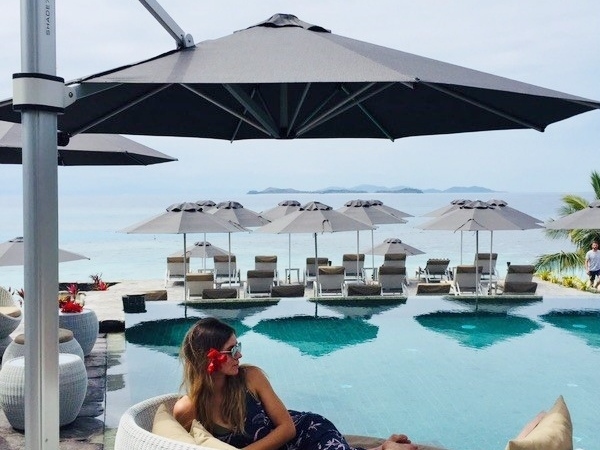 Another important improvement to the Riviera cantilever umbrella is the overall improved stability in the wind due to improved construction and design, allowing for further durability and long life. 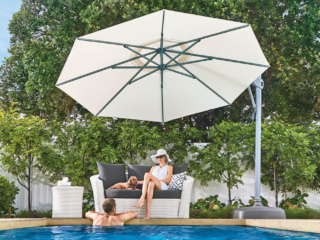 Shade7 are so confident in their Riviera cantilever umbrella that the warranty period on the frame has now been increased from two to three years, giving consumers further peace of mind. 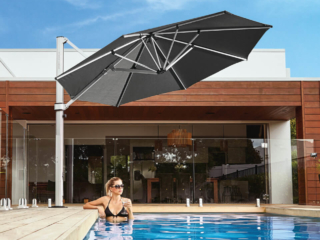 The remaining changes to the umbrella have been purely aesthetic which is a very crucial development to this sought after cantilever umbrella. 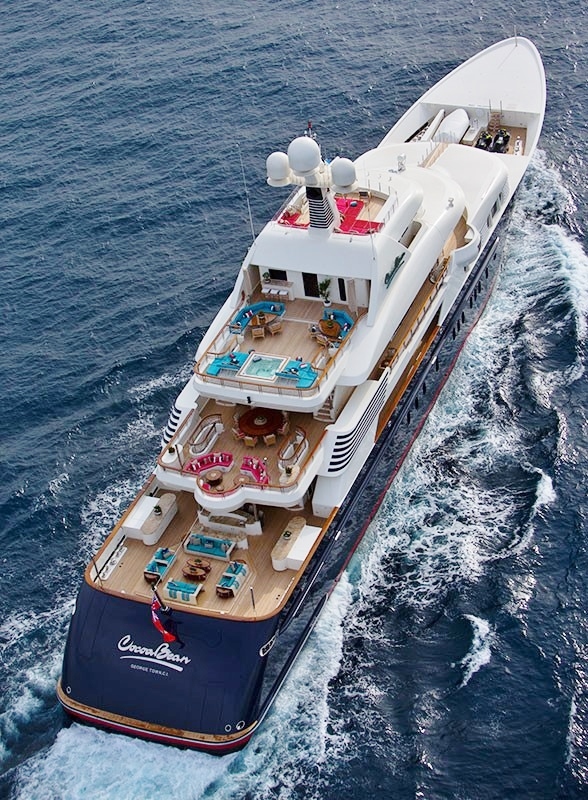 To create a more modern appearance Shade7 have redesigned the mast, canopy and components for a more sleek and minimalist look. They have also changed the finish of the frame so that it looks even more attractive. 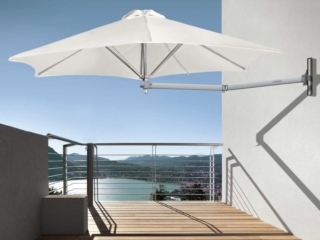 The mast previously had a high quality painted finish but now the entire umbrella has a premium marine grade 20+ micron anodised aluminium finish. 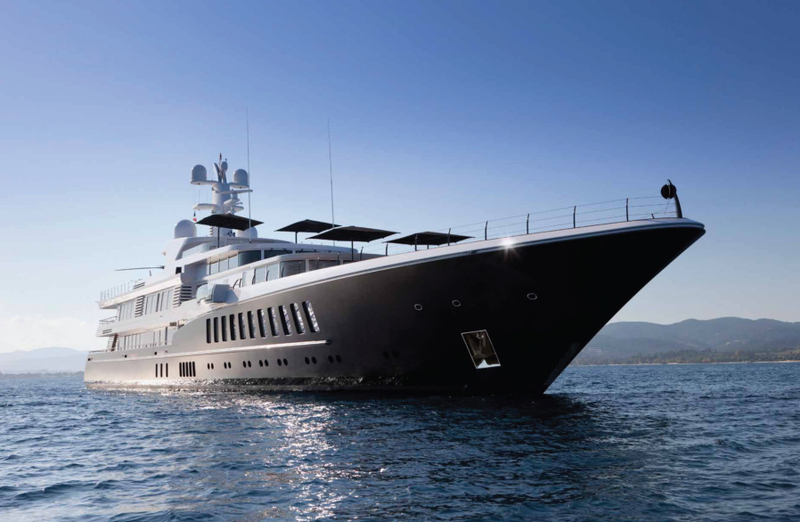 This is considered the ultimate finish for aluminium in marine environments and certainly makes the Riviera look even classier. 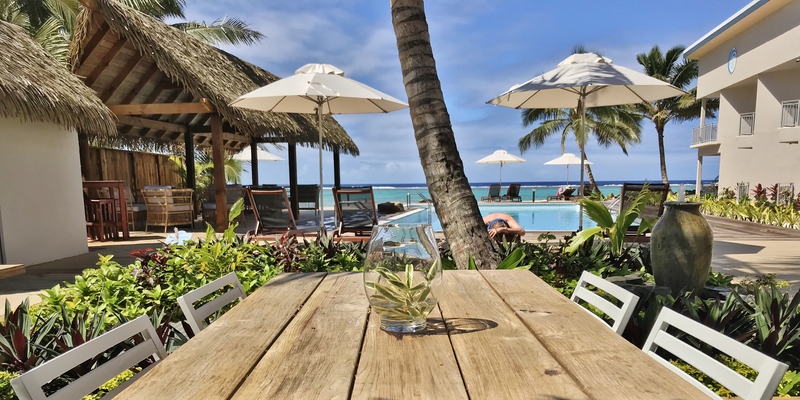 Shade7 are proud to release the new and improved Riviera cantilever umbrella, but will continue to work on making sure the umbrella grows from strength to strength. 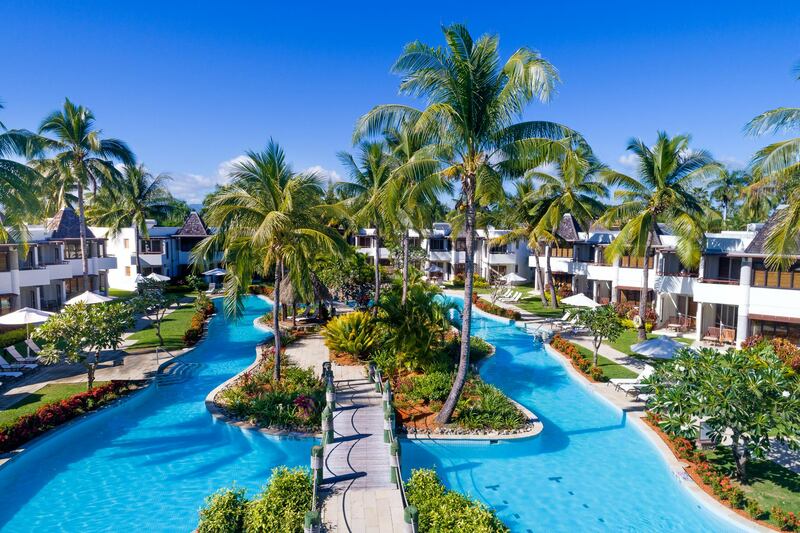 It has been featured in many residential homes such as this beautiful Canterbury home and commercial projects such as the Marriott Resort Momi Bay. 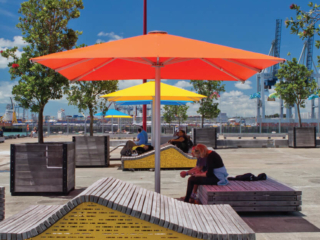 Shade7 are confident the outdoor umbrella will continue to make its mark around the world.